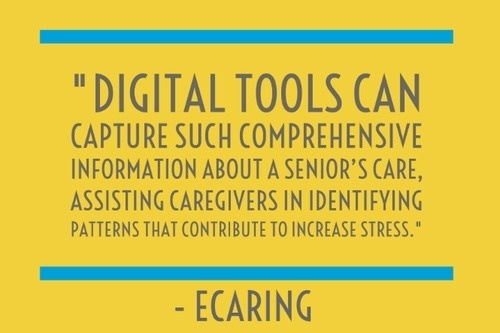 Caring for an elder or a loved one with disabilities is a position many caregivers simply "find themselves" in. 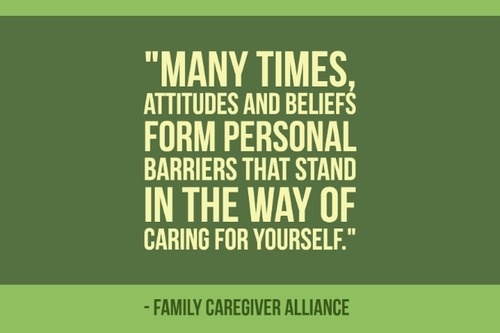 Often they have not made a formal decision to become a caregiver – in fact, some family caregivers may not even realize that they’re filling that role. 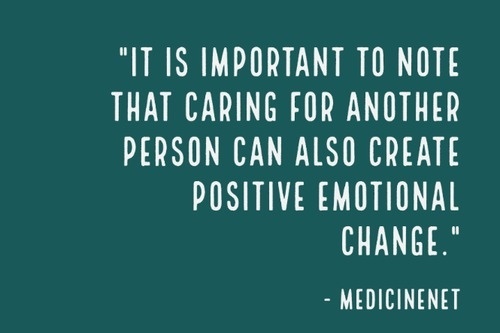 No matter how you find yourself in the role of caregiver, it’s a commitment that impacts everyone psychologically – at times in positive ways, and at times in negative ways. 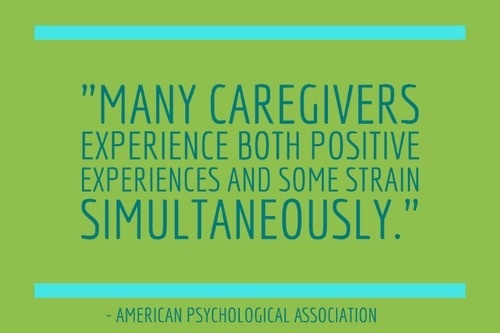 It’s the negative effects, though, that tend to take the biggest impact on a caregiver’s health and well-being. 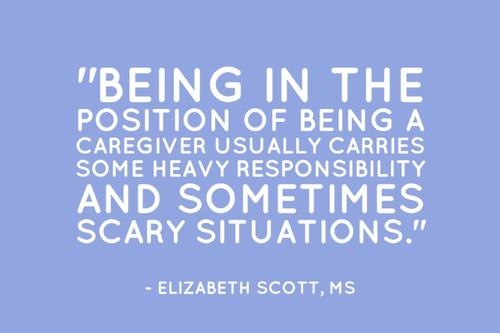 Not uncommon are feelings of guilt, financial stress, and exhaustion from lost sleep or from balancing a full-time career with caregiving duties. 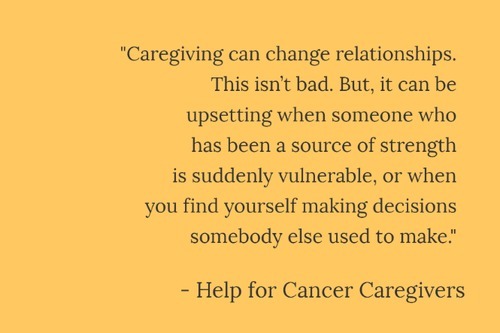 Some caregivers cope with the many changes and demands of caregiving with relative ease, while others are at risk of developing depression and anxiety, as well as the physical manifestations of chronic stress, such as risk of heart attack and stroke. 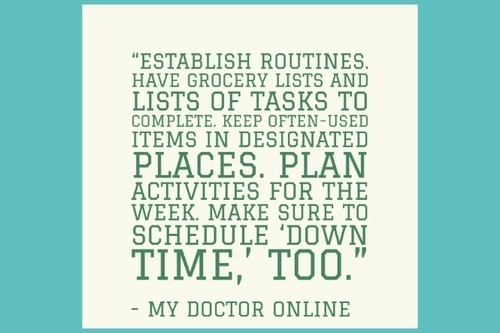 As a caregiver, it’s vitally important that you take care of yourself first and foremost. After all, you can’t offer your best to your loved one if chronic stress and worry has taken a toll on your physical and emotional health. We’ve put together this comprehensive guide from expert sources around the web to help you better understand caregiving and its effects on health and well-being. From important statistics and facts about the impact caregiving has on well-being to the leading contributors to caregiver stress, from effective ways to prevent burnout to coping strategies you can put to use when you begin to feel the toll of caregiving, we’ve rounded up 50 helpful tips and facts to cover every angle. 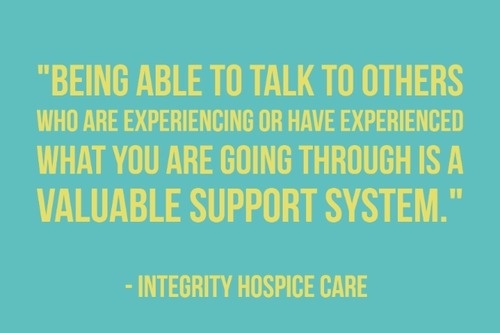 Caring for an aging or disabled loved one is an isolating experience for some people. 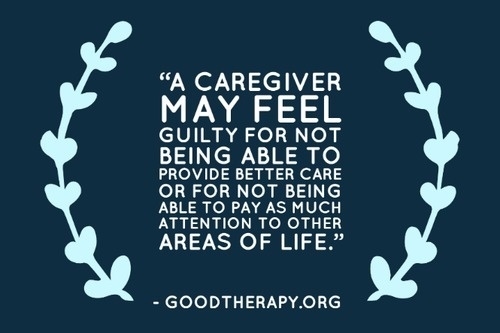 They may spend less time socializing with friends and family than they once did, consumed by the duties of caregiving and wanting to be there to take care of their loved one’s every need. 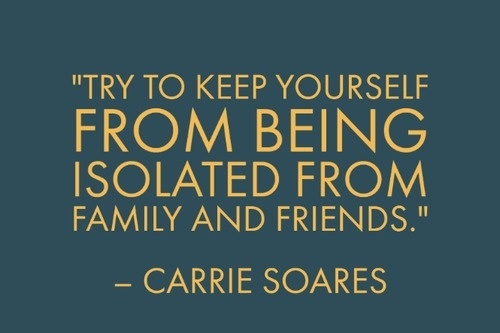 It’s easy for caregivers to feel as though they’re going it alone, or that the stress and other psychological impacts they experience are unusual. 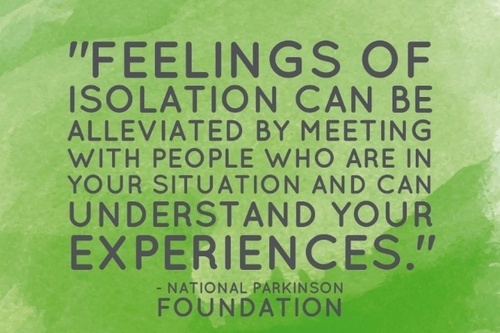 Here are a few important statistics to help you understand that you’re not in this alone, and your feelings and experiences are shared by many caregivers. 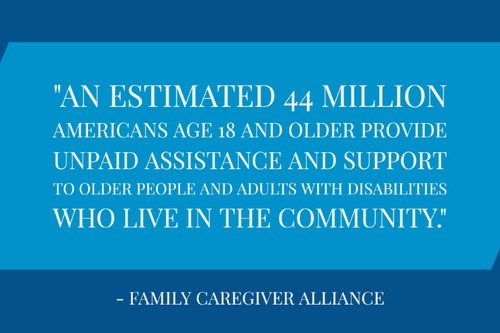 More than 44 million Americans provide unpaid care to an aging or disabled loved one. “An estimated 44 million Americans age 18 and older provide unpaid assistance and support to older people and adults with disabilities who live in the community. The value of this unpaid labor force is estimated to be at least $306 billion annually, nearly double the combined costs of home health care ($43 billion) and nursing home care ($115 billion). 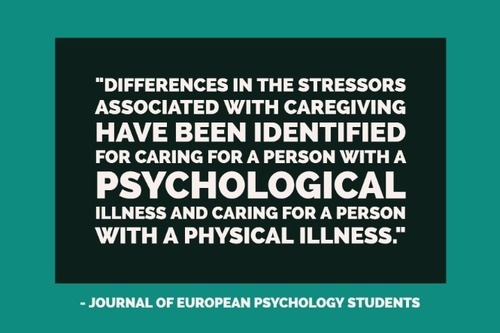 Men and women may experience stress differently in different caregiving situations. “Our analyses revealed that for women, caring for a spouse or children was more stressful and detrimental to mental health than caring for parents or others. Similarly, for men, caring for a spouse and for children was more stressful than caring for others but did not adversely affect overall mental health. 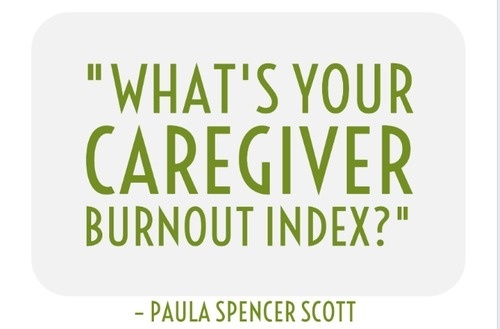 What contributes to stress and burnout for caregivers? Here’s a look at the most common contributing factors that can lead to feelings of stress, burnout, depression, anxiety, fatigue, and other detrimental psychological impacts. Caregivers can practice good self-care by learning the signs and symptoms of anxiety, depression, and burnout, and taking action to alleviate stressors when you notice possible indicators of caregiver burnout. Here are some common warning signs that may indicate caregiver burnout. 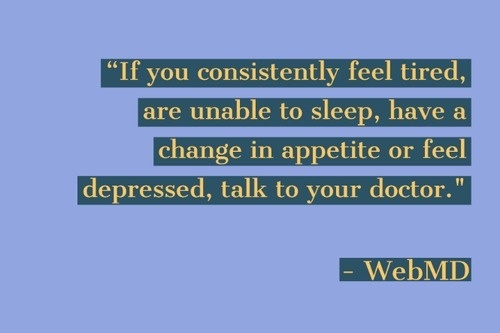 Frequent feelings of worry, fatigue, and anxiety. 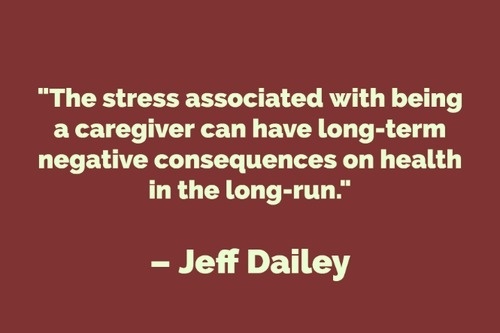 “The stress associated with being a caregiver can have long-term negative consequences on health in the long-run. 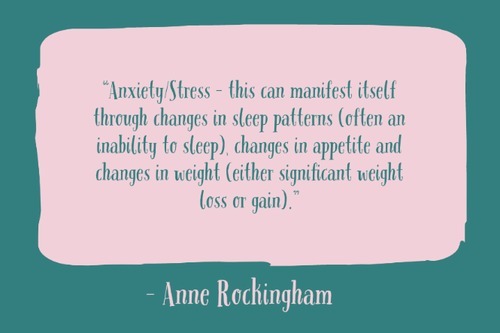 Anxiety can be very detrimental to the heart, and the sadness or stress related to being a caregiver may lead to poor sleep and diet, which can further health problems. 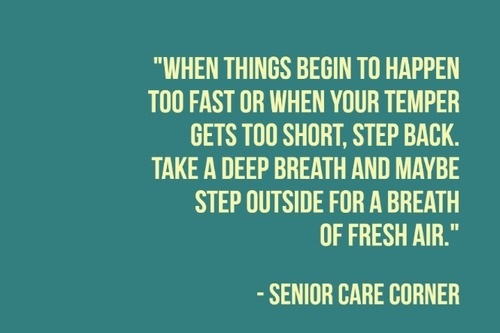 “In the short-term, caregivers that are feeling stressed, angry or depressed may exhibit any number of symptoms. 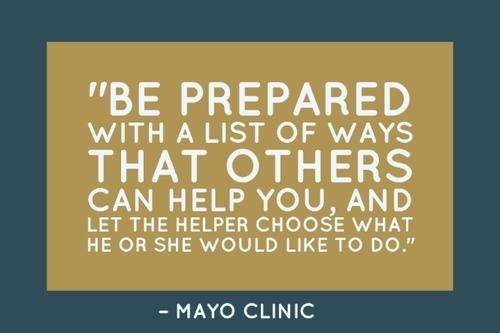 According to the Mayo Clinic, these may include feeling overly concerned or uneasy, feeling fatigued, weight gain or irritability. 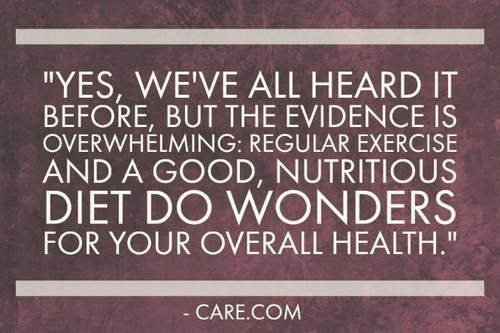 They say that prevention is the best medicine, and that’s true caregivers, as well. 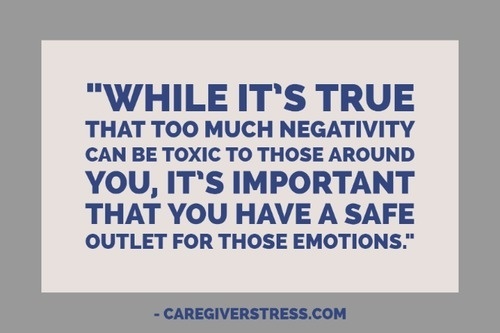 The best way to reduce the psychological impacts of caregiving is to learn to identify stress triggers, practice positive self-care, and be proactive about giving yourself a break and taking other measures to minimize stress and other symptoms when you begin to feel the weight of caregiving. 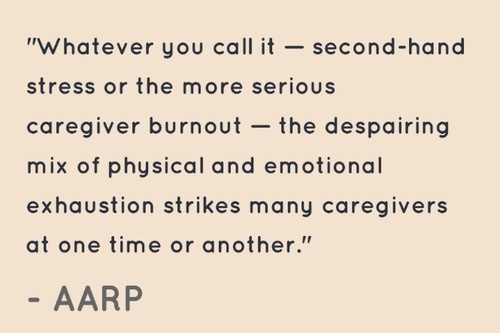 Here are some valuable tips and insights to help you avoid burnout and the other negative psychological impacts of caregiving. 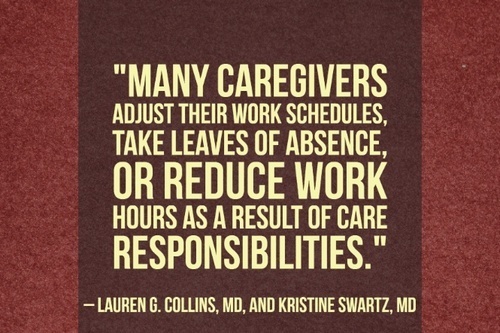 Reduced hours as a caregiver? Stay hydrated. 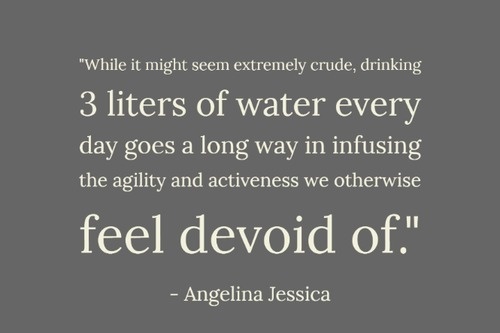 “While it might seem extremely crude, drinking 3 liters of water every day goes a long way in infusing the agility and activeness we otherwise feel devoid of. Water is by its core nature a stress releasing and freshness infusing liquid so there’s no point of losing your mind just because you were actually thirsty. 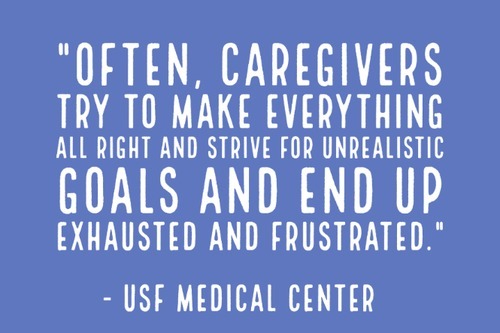 Despite your best efforts, avoiding stress entirely as a family caregiver isn’t possible for most people. While you can certainly eliminate a great deal of potential psychological impacts by being proactive about self-care, there will almost certainly be times when your stress simply gets the best of you. Here are some tips for coping effectively when you’re experiencing acute stress or symptoms of burnout. Don’t react. Act. “Tissue damage can cause an individual with Alzheimer’s to have outbursts of anger, suspicion, paranoia, and hallucinations. These outbursts often center on a fixation, leading to irrational accusations and fears. To maintain a positive relationship with your memory-impaired loved one when delusions and hallucinations are cause for concern, it’s important for family care givers to act instead of reacting.